Jack Talty is a traditional musician, composer, producer, and educator from Lissycasey in Co. Clare. As a performer Jack has travelled extensively throughout Europe, the United States, and Australia, and has contributed to over 30 albums to date as a musician, producer, composer, arranger, and engineer. In 2011 Jack released the critically acclaimed Na Fir Bolg with fellow concertina player Cormac Begley on his own Raelach Records label, and also formed Ensemble Ériu with double bass and flute player Neil O’ Loghlen. In January 2015, Ensemble Ériu were announced as winners of the prestigious Gradam Comharcheol TG4 (musical collaboration award presented by Ireland’s national Irish language broadcaster). Since 2013 Jack has also performed as a section leader with Dave Flynn’s Clare Memory Orchestra. 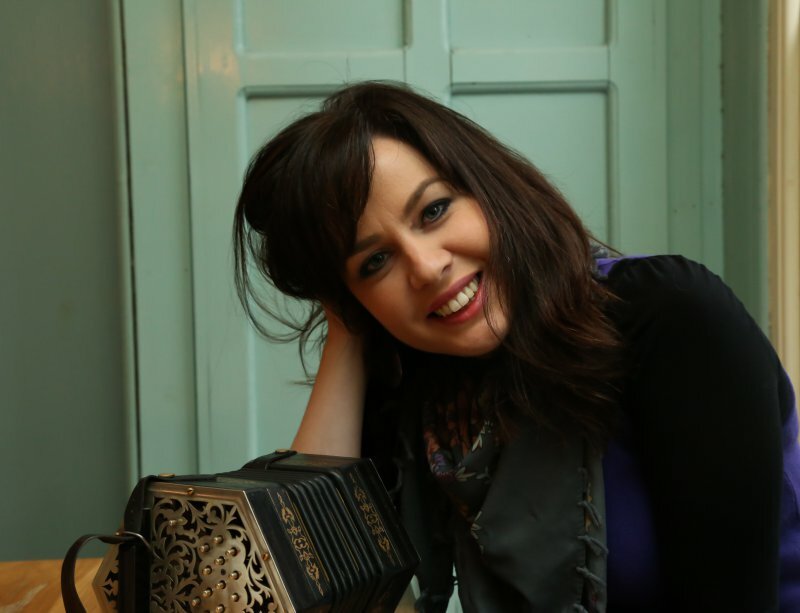 Áine Bird is a fiddle player from near Tara in Co. Meath. She got her interest in music from her father and learnt fiddle with Antoin Mc Gabhann from around the age of 10. Through the years Áine was part of groups and bands put together by the flute player Catherine McEvoy, who also thought locally. She has traveled and competed playing music and is now living in Galway. When not playing the fiddle, Áine works for a heritage conservation charity in the Burren, focusing on heritage education in the local community. Áine and Jack first started playing together in the band Crinniú in 2005. They have been playing together as a duet since then. Conor is twenty one years of age and comes from the parish of Clarinbridge in South Co. Galway. He is currently completing a B.A in History and English in the National University of Ireland, Galway. 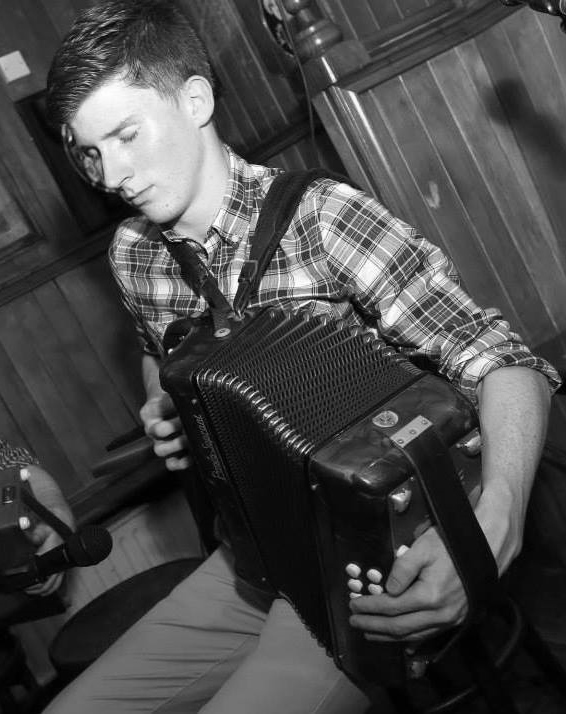 Coming from South Galway, Conor is influenced by the rich Irish Music tradition of that area particularly that of the Button Accordion which was popularised by the late Joe Cooley of Peterswell. Other big influences include Charlie Harris, Tony MacMahon and Andrew McNamara and the music of East Galway and Clare. He also holds great interest in music of the 1920s and 30s namely melodion player P.J Conlon and fiddle virtuoso James Morrison. He attends many of the Traditional Music festivals around the country including, Scoil Samhradh Willie Clancy, Feakle International Music Festival, Cooley-Collins Traditional Music weekend and Scoil Cheoil an Earraigh. Desi released his second solo album 'Shady Woods’ in 2000. Currently a lecturer in music at ICMUS Newcastle University, Newcastle upon Tyne, UK.